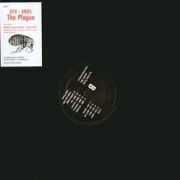 Enfant01 is a split lp by the German musicians CFX and XNDL entitled ‘The Plague’. Both artists have their own typical dark electronic sound with ambient, elektro and industrial influences. 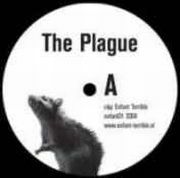 The lp features a remix by Radikale Analog Fraktion.